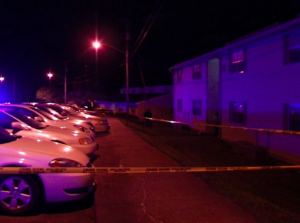 Could This Nashville Apartment Shooting Have Been Prevented? A shooting at the Skyview Apartments in west Nashville reportedly left a man critically injured Wednesday, April 5, 2017. FOX 17 reports, neighbors discovered the victim “on the sidewalk with a gunshot wound to his stomach.” He was transported to Vanderbilt University Medical Center. His current condition has not been released. Did negligent security contribute to this shooting? We represent individuals and families who have suffered a tragic loss or injury as a consequence of negligent property security. 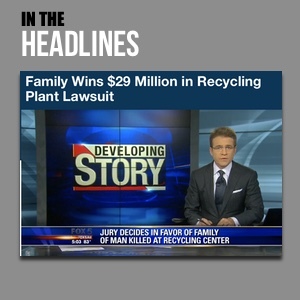 Read Our Legal Take to find out if the victim may have a legal avenue for justice and claims for substantial compensation in Tennessee, or call now for a free consultation with our legal team: 888.842.1616.